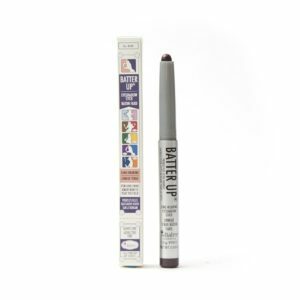 Are you keen to give a soft and subtle look to your eye brows? 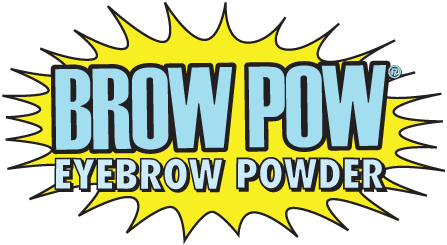 You have to grab Browpow for the job. 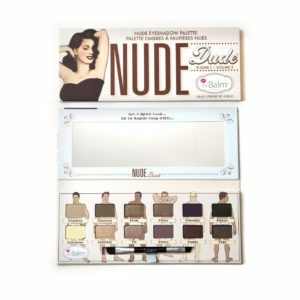 This palette offers neutral shades that help define your eye brows the way you want. 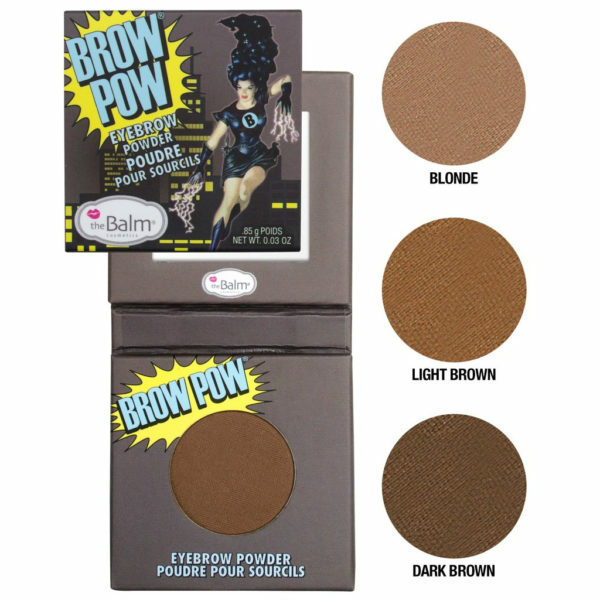 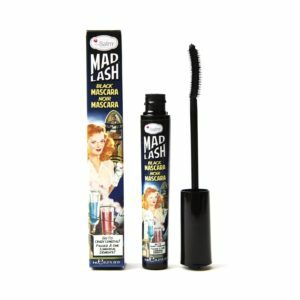 This brow powder lasts long so you can apply it without any apprehensions.